All small businesses need to take some key decisions at the end of each business term. A corporate website is often a priority for them. Designing and developing such sites is one of their priorities. You may either consider hiring a web development company for outsourcing your website development project or may simply maintain your own in-house team of developers. We’re of the opinion that it’s ideal for the small businesses to outsource work. It is natural for a web designing company to charge for being hired on the basis of periods or upon completion of a project. Once the website developers are involved in an in-house web development project, they are ruled by a long-term financial commitment. Amongst a variety of outcomes, you’ll find chances of earning a considerable amount. Your savings might just come in the form of equipment, bonus, salary, training and benefits. 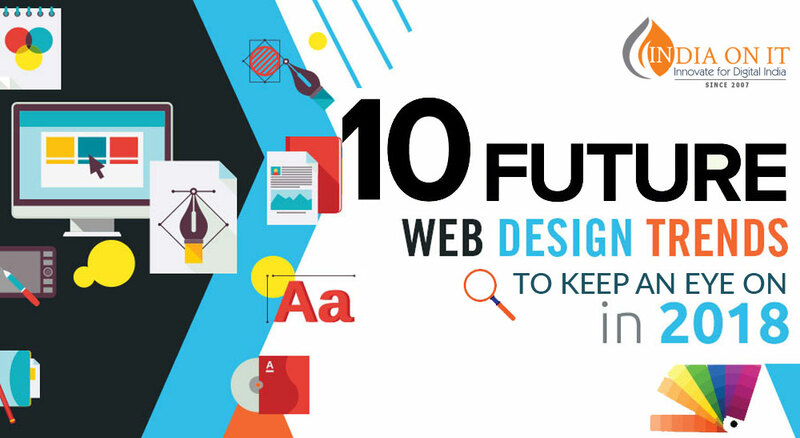 The web designing industry is quite competitive. ITCS is one of those professional website development companies that acquires updates on the latest technologies, web designs, innovations and modern developments. We think, we have a few extra responsibilities towards our clients; that’s why we compel ourselves to remain updated. A lot of our competitors are fighting hard to survive in this cut=throat competition. Modern day technology caused the outcomes of website designing to be more effective; this is something that enables us to meet the client expectations in time. Most companies are known to commit the mistake of spending a fair share of their revenue towards maintaining an in-house web development team. These teams are often put under the control of their IT departments. In doing so, you must not forget that it’s not the primary duty of the IT departments to look after your websites; they are more focused on your business related issues. That’s also one of the key reasons why the latest of technical developments are undermined by the IT team members. They are also not quite concerned about updating your website in a necessary way. They would lay more stress upon the ways that allow them to survive in a competitive market. Such notions are actually the outcomes of old technology, outdated web designs and obsolete web programs. A majority of external agencies are bigger in comparison to all in-house teams. These agencies experience certain key benefits while developing websites; their advantages are based on cutting-edge theories that win over complicated technologies. Agencies are equipped to incorporate the benefits of modern designing techniques within their designing tasks. A few professional development companies would possess teams comprising of website experts and specialists; their programmers have learned to get past unexpected obstacles, and have gained considerable knowledge in designing and developing websites. In comparison, in-house web developers require more time to show us through quality outcomes. In-house website developers will often show you through project delays and unfinished tasks. Professionals assigned with in-house website projects have certain priorities on their It projects. They tend to get side-tracked against their own will. Such a problem doesn’t usually arise when you outsource your project to a professional web development company. Outsourced firms aren’t associated with politics and secluded IT issues.